Anyone that has planned a reunion in the past has most likely experienced the frustration and time-consuming ordeal of deciding where to stay, what to eat and what to do. 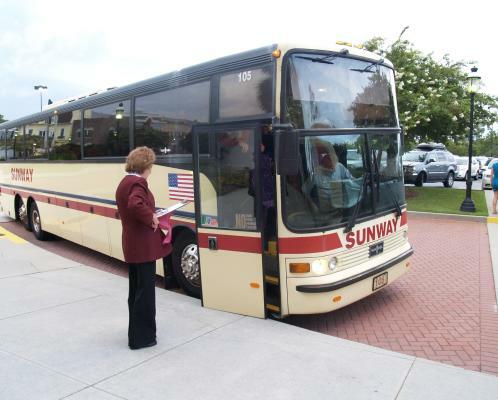 Planners considering the Myrtle Beach area of South Carolina have the opportunity to take advantage of the services offered by the Myrtle Beach Area CVB to assist in these tasks. 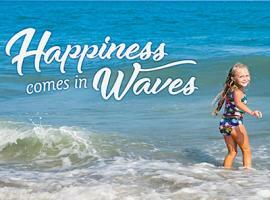 Active and retired military units will enjoy the Myrtle Beach area&apos;s idyllic surroundings and pleasant weather. 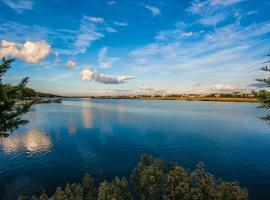 Our world-class golf courses and exciting live entertainment are loved by many veterans throughout the year, while tours of historical sites and day trips to nearby attractions allow them to get out and explore. Groups wanting a low-key experience can take advantage of the many hospitality suites found in our outstanding hotel properties. This makes reconnecting and enjoying one another&apos;s company much more relaxing and memorable. 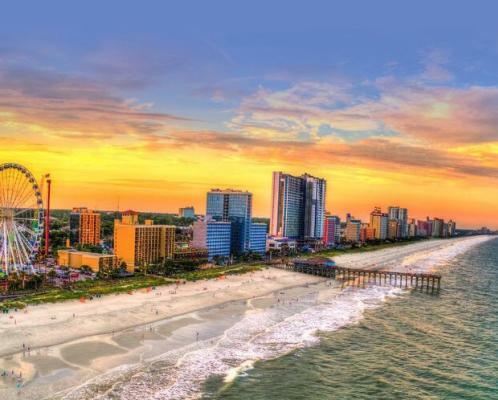 The Myrtle Beach area has long been known as a favorite family beach destination, providing 60 miles of beautiful, sandy beaches and thousands of restaurants and attractions to those visiting our shores. For those interested in worshipping together on Sunday morning, the Myrtle Beach area boasts hundreds of churches. No matter the size, reunions along the Grand Strand leave an unforgettable impression that has members eagerly awaiting next year&apos;s trip. Contact our reunion specialist about lead service for your group. 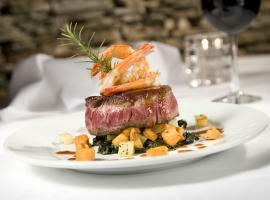 Through this service, your reunion&apos;s requests will be supplied to area hotels, facilities, restaurants, and attractions. In turn, these businesses will submit bids directly to you with information about their options and costs. This service can save you time from phone calls and research. 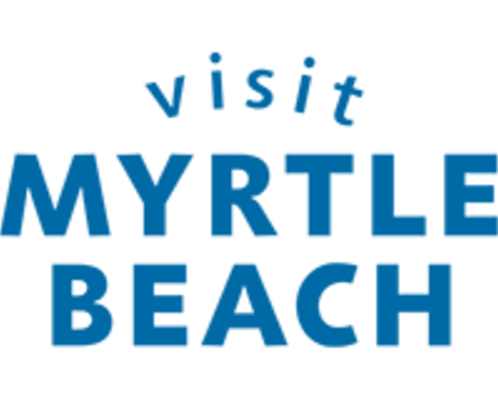 Click here for other complimentary benefits available through the CVB including The Official Myrtle Beach Area Visitors Guide™, VIP Discount Card, bags for registration materials, and welcome letters from local officials. In addition to complimentary services, if you would like to provide your group with a special souvenir to commemorate the occasion, official Visit Myrtle Beach™ memorabilia is also available for purchase (at wholesale prices) here. Click here for our reunion specialist or click here to request a copy of the Group Planner Guide. 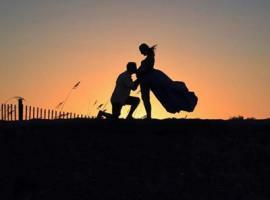 For 15 rooms or more per night click here to request a proposal. For 15 rooms or less click here to plan your vacation.